We’re super excited about this next Book Club, and we think you’re going to love it. 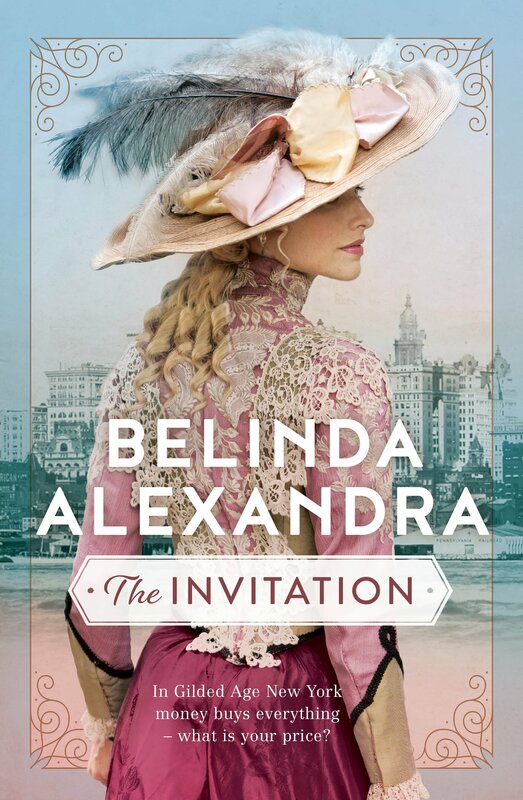 This month we’ll be reading and talking about The Invitation by Belinda Alexandra. The Invitation is a tale of two sisters, set against the backdrop of Paris and New York. Marking a slight change in direction for Belinda Alexandra, The Invitation, while having the exotic locations and rich historical details her readers enjoy, is more a story of intense relationships between sisters and mother and daughter, than a saga. Belinda Alexandra will be joining us on the panel. 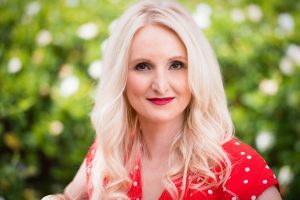 The Book Club is streamed live to our Facebook page at 8pm (AEST) on Wednesday 27th of March 2019.